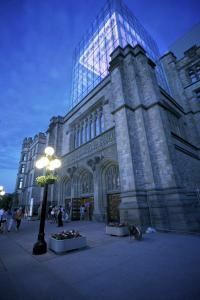 Nestled in the heart of the nation's capital, our century-old gothic castle is a crowning achievement of architectural design and detail. It is the perfect setting for Canada's natural treasures - and your next event. Large or small, private or corporate, we have several different venues to choose from, each offering a unique opportunity to create a lasting impression.